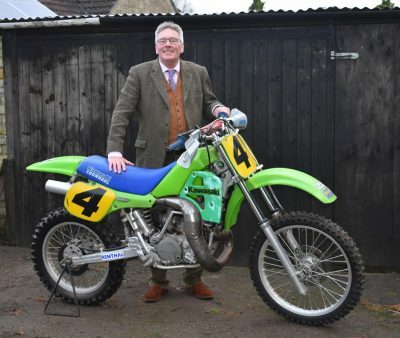 A Kawasaki GP500 motocrosser, ridden by the legendary Georges Jobe in 1985 is to be sold by Charterhouse at the Carole Nash Bristol Classic Motorcycle Show on Sunday 3rd February. Belgian George Jobe was born in 1961. He went on to be a five time FIM motocross world champion riding both 250cc and 500cc motorcycles. However, as well as being a world champion, he is also famous for incident that occurred during the 1984 500cc British Motocross Grand Prix, at Hawkstone Park. The Hawkstone Park circuit included a large “double jump” (before they were customary on top motocross circuits). Few riders had the courage to attempt to clear the jump during practice, let alone during the actual race. However, during the second race of the Grand Prix, Jobe passed rival Andrew Malherbe clearing the double jump, physically jumping over his rival in the process. Photographer Nick Haskell captured the moment, and the image of Jobe flying over Malherbe, with the crowd cheering on is often seen by some as one of motocross’s most iconic images. This Kawasaki, one of three 1985 works bikes, was purchased by the owner 25 years ago. 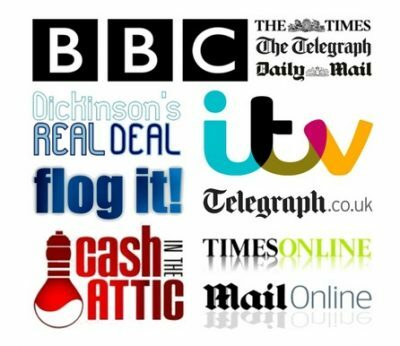 Since then, it has been stored, or perhaps more correctly living, either in his bedroom or his hallway. 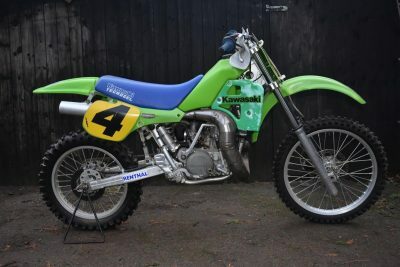 Looking the same as the production Kawasaki KX500, is it a full race machine with a sand cast engine, magnesium parts, reinforced welding and an aluminium rather than plastic fuel tank amongst other trick parts. Now for auction at Charterhouse due to owners advancing years (rather than complaints from his wife! ), this piece of motocross racing history ridden by George Jobe is estimated to sell for £12,500-14,500. 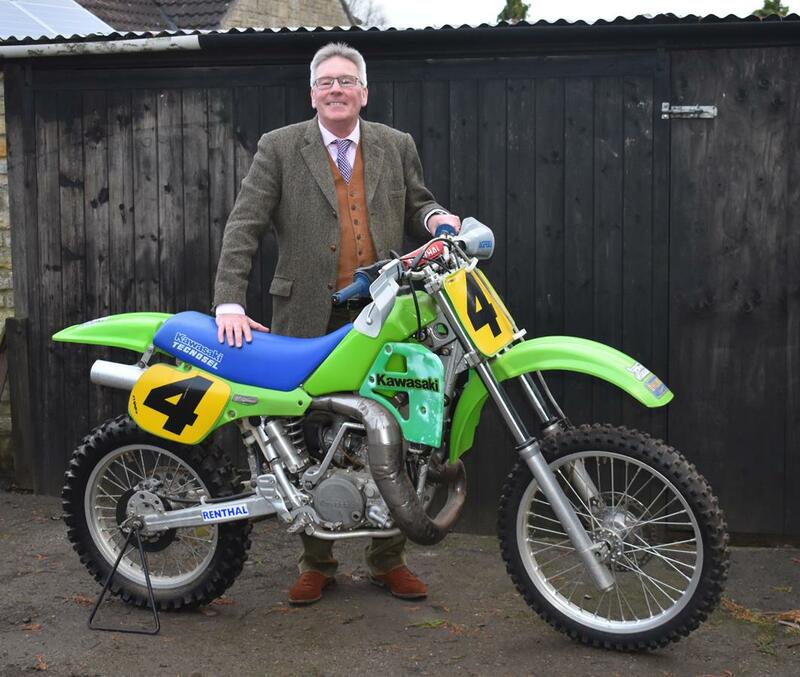 To enter motorcycles or cars into these specialist auctions, contact Matthew Whitney and the team of experts at Charterhouse, The Long Street Salerooms, Sherborne 01935 812277 or via email info@charterhouse-auction.com to arrange a home visit.